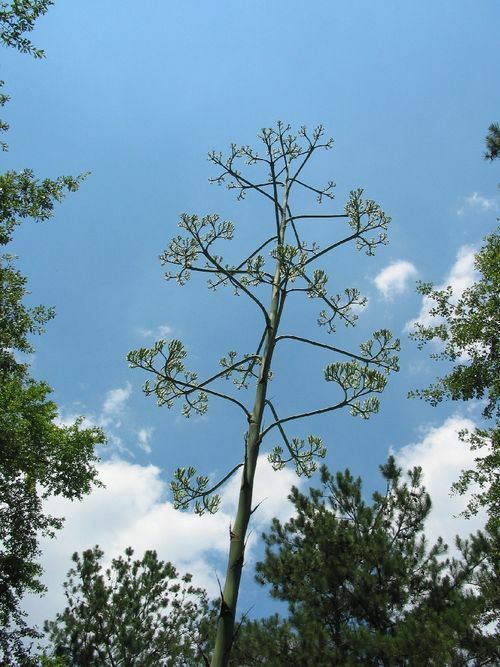 Larry writes: "Here is a June 1st update on the century plant bloom in our yard. As the photo's show, the flower buds are getting pretty large. I estimate they are about the size on my little finger."